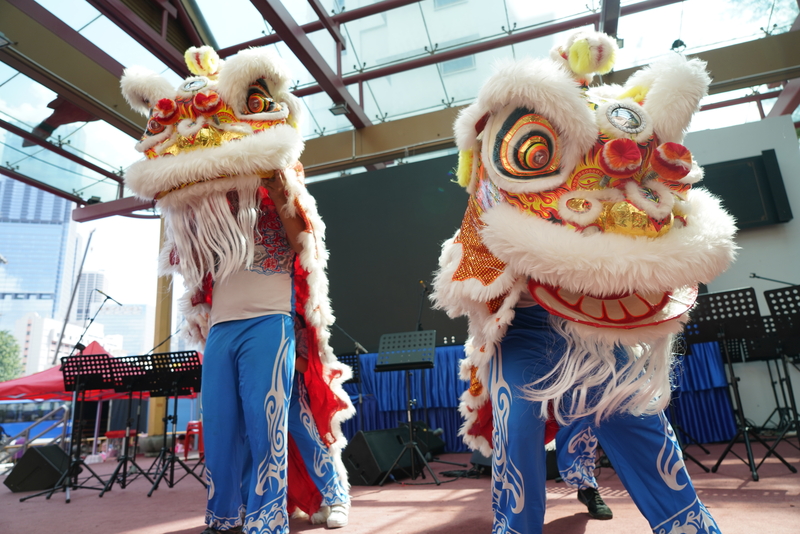 More than 5,000 people from the community attended the SG50 Harmony Swing held at Nanyang Polytechnic on 20th June 2015. 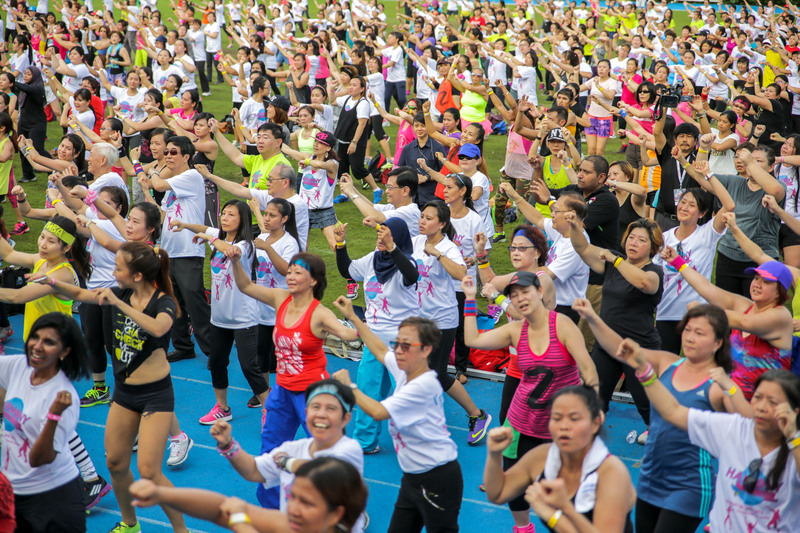 The highlight of the event was a record-breaking segment where 3578 participants set the Largest Zumba Dance in the Singapore Book of Records. These participants were dressed in ethnic costumes and danced along a mix of multicultural tunes, exuding the community spirit with vibrancy and energy. 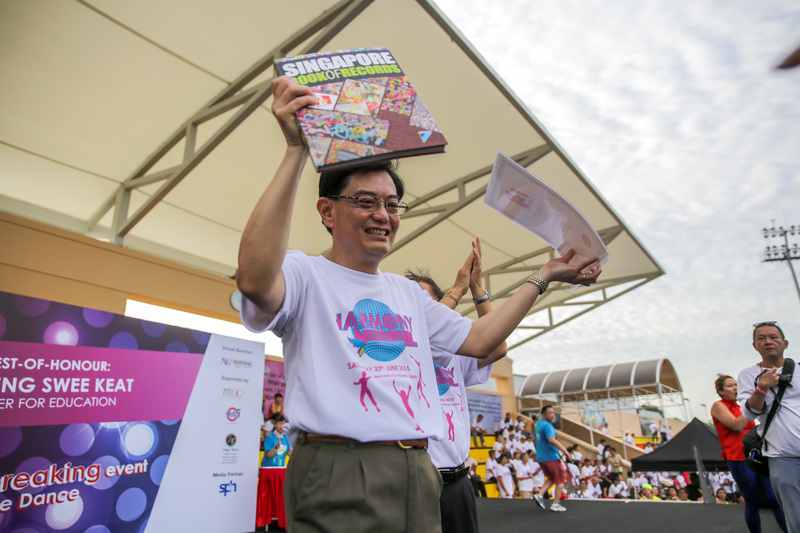 The carnival-themed event was graced by then Minister for Education and Chairman of SG50 Steering Committee, Mr Heng Swee Keat. 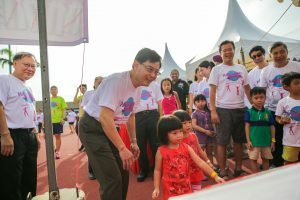 The young and old also took part in traditional games that many Singaporeans grew up with.